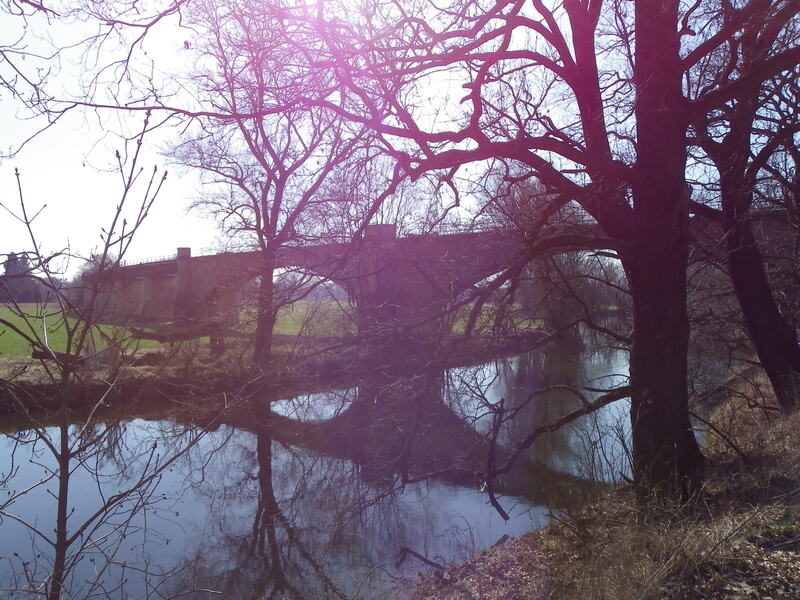 GERA (THURINGIA), GERMANY- It spanned the White Elster River on a rail line dating back to 1875. A historic icon for an former East German city that had once thrived on the textile and mining industries. 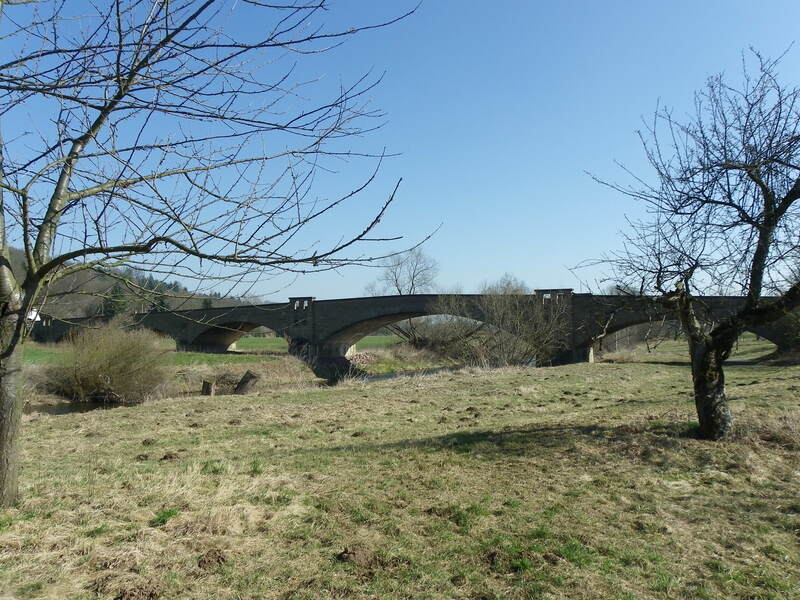 Now, after 124 years in service, the Liebschwitz Viaduct, located in the south of Gera at the streets of Zoitz and Salzstrasse is being taken down. The Baltimore petit deck truss with Warren truss and deck girder spans is 226 meters long and had a total of eleven spans. 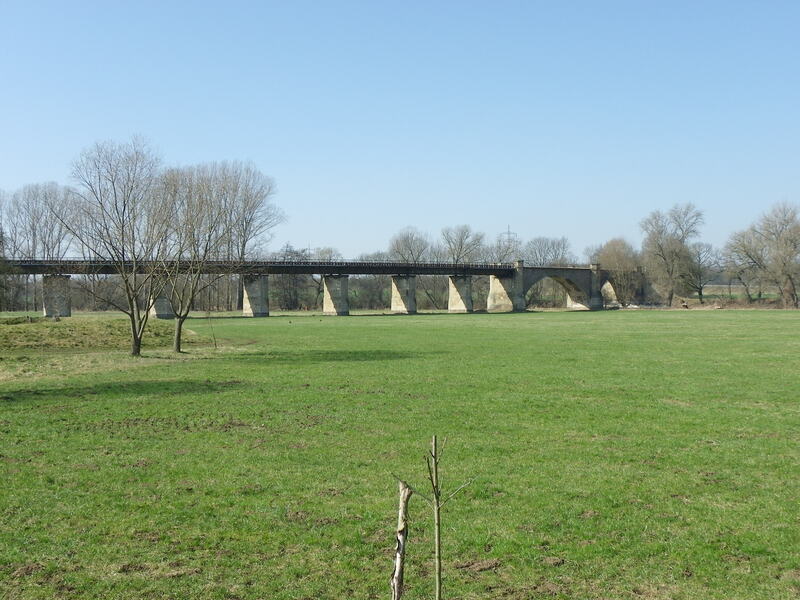 The main spans over the White Elster and Salzstrasse featured a curve, which because of its one track limit, trains had to cross at slow speeds. 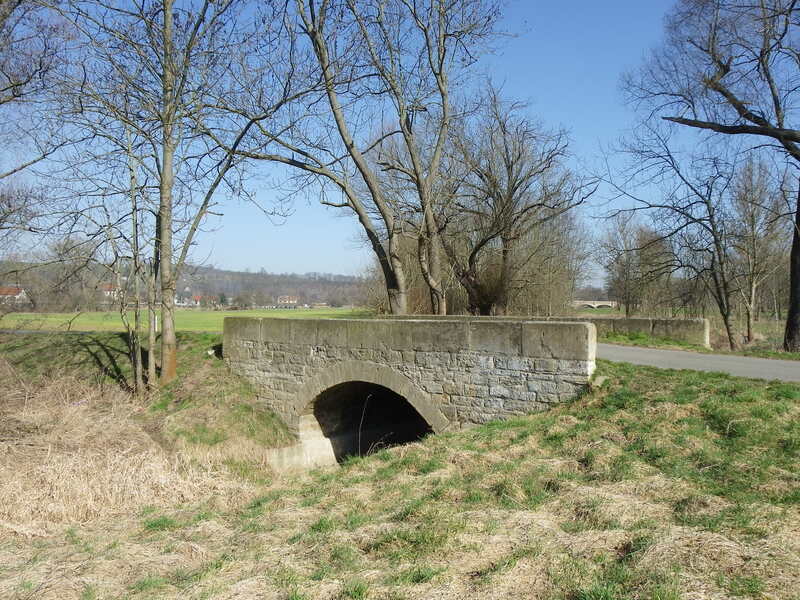 According to information from the local newspaper OTZ, based in Gera, the bridge was opened to traffic on 1 December, 1892, serving the line between the suburb of Liebschwitz and the village of Wünschendorf, located 10 kilometers to the south of Gera. 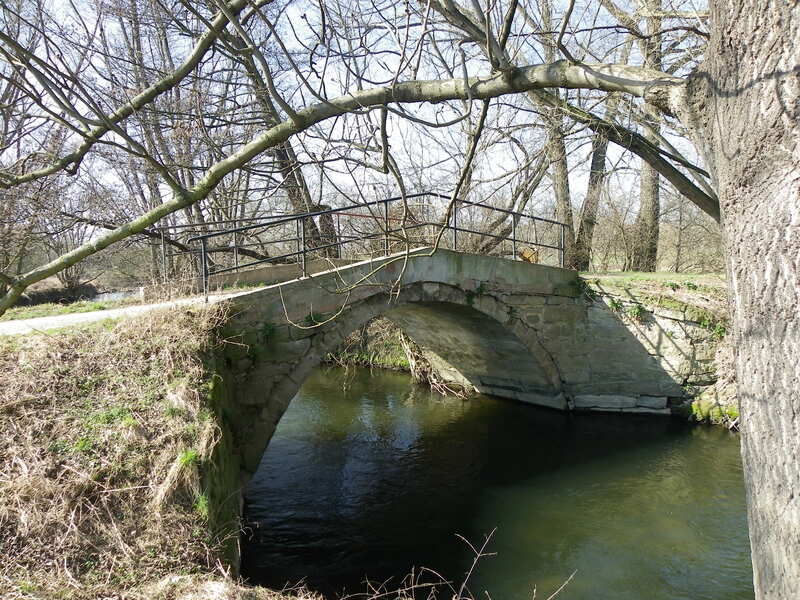 The bridge used to be a two-track crossing before the Soviets forced the local government to dismantle one of the tracks as part of the reparation costs associated with World War II. This practice occurred often in the Soviet-occupied zone, which became East Germany (German Democratic Republic) and resulted in one-track lines in many parts of the country. 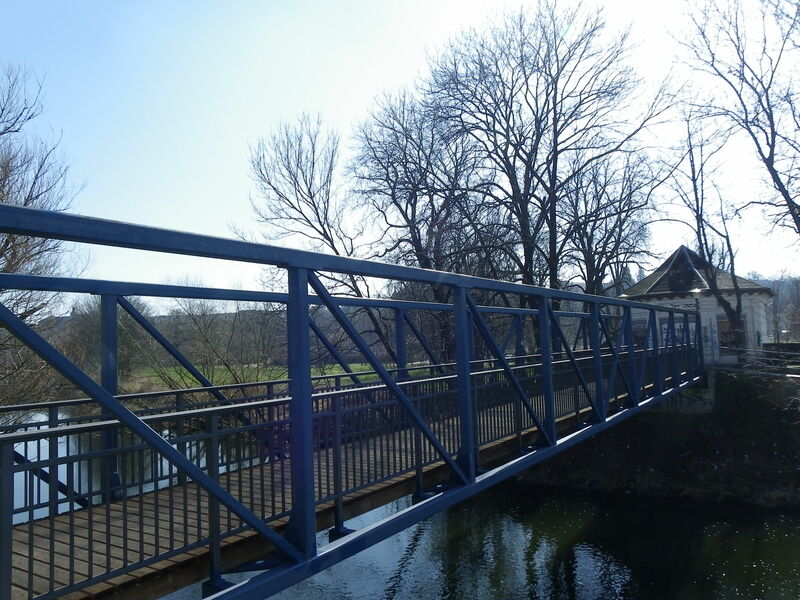 Thanks to little maintenance on the bridge, the structure, which had bolted and riveted connections, deteriorated bit-by-bit to a point where trains were traveling at a maximum speed of only 20 km/h by 2002. 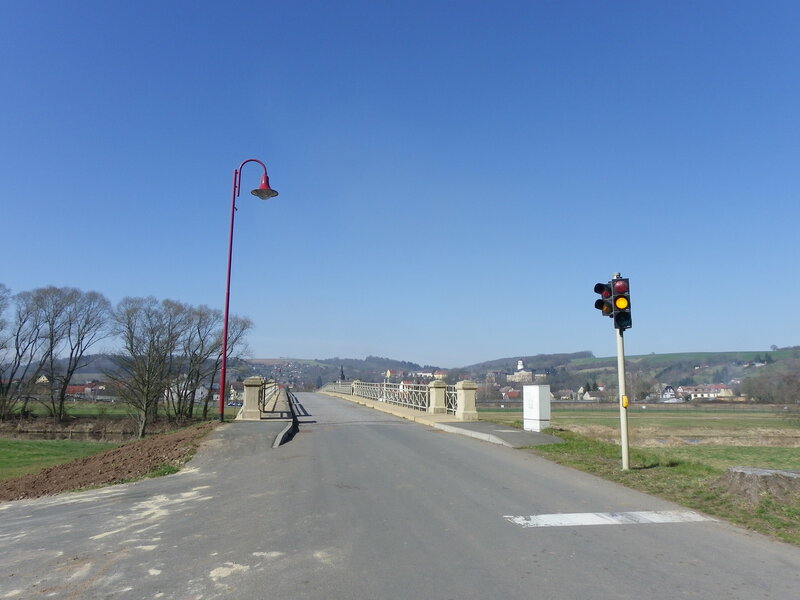 By 2006, officials from the German Railways and the City of Gera were working on a plan to rehabilitate the bridge so that its lifespan would be expanded and it could better accomodate train servic between Gera and Plauen via Greiz. 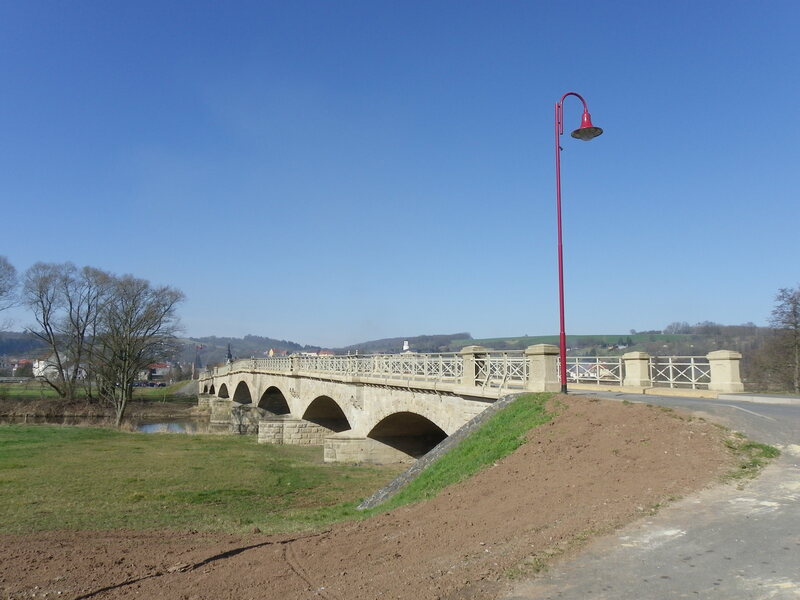 However, the cost of 10 million Euros ($12 million) to renovate the bridge proved to be too exorbitant. End result: rerouting the line through Gera-Zwötzen enroute to Wünschendorf, which included two-tracking theline, rehabilitating and reviving the Elster Crossing at the Zwötzen station, and abandoning the rail line, which includes decommisioning the stations Gera East and Gera Liebschwitz. 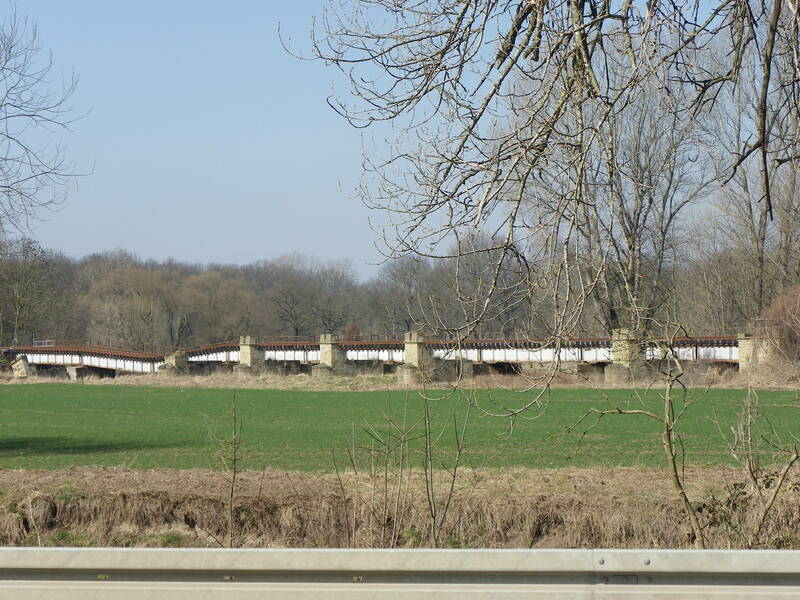 The new route has just recently opened to traffic and officials at the German Railways just recently celebrated the decommissioning of the viaduct and the old line with vintage trains using them for the last time on 21 October. From December 14th onwards, all trains between Plauen and Gera will use the new route via Zwötzen. This includes Regional Express trains which will provide services to Hof, Saalfeld, Erfurt and Leipzig from Gera, respectively. Beginning in 2017, the tracks along the Liebschwitz line will be ripped out, and the viaduct, with its 124-year history, will become history at the hands of the wrecking crew. 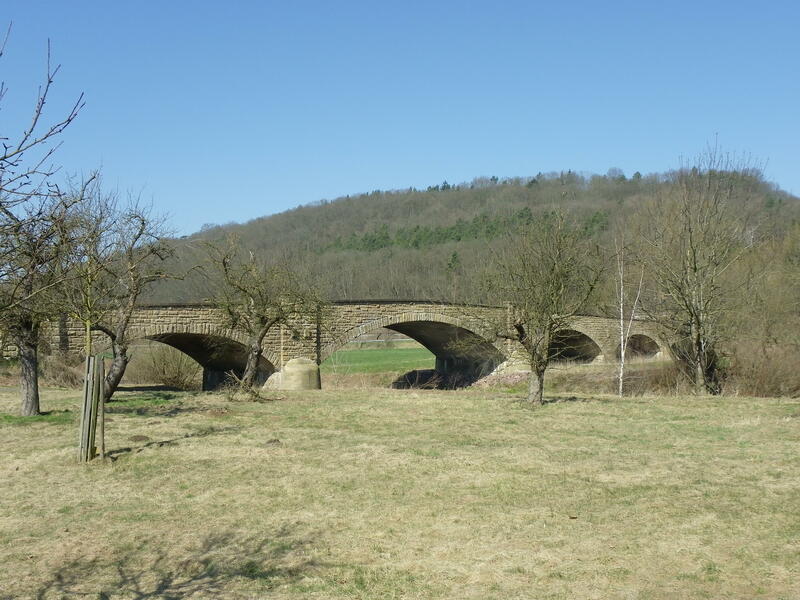 There has been no interested parties who have stepped up to take the viaduct, yet given its location, lack of interest on the part of the locals and the German Railways’ track record with historic bridges, chances are likely the bridge will disappear from the scene quietly. And with that, a 140-year history with a small piece of history. 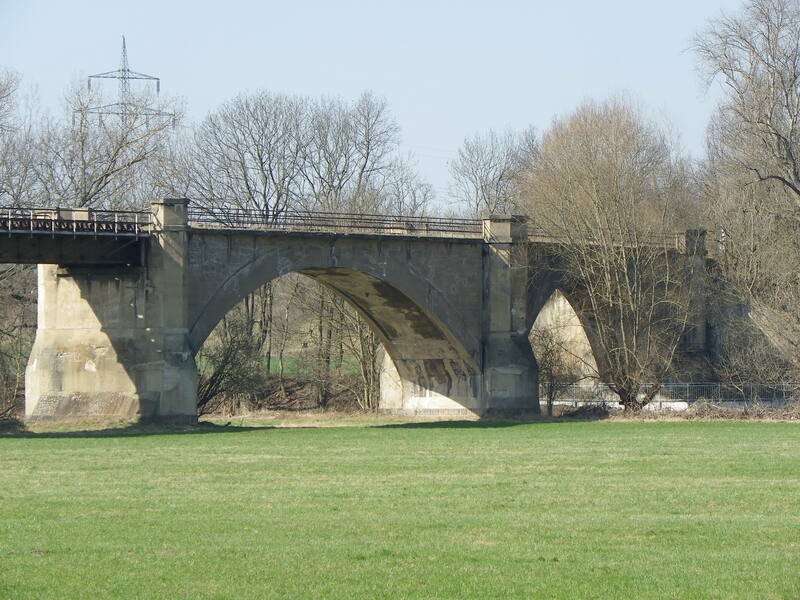 Railroad bridge at the train station Gera-Zwötzen, serving the Gera-Triptis-Saalfeld line, but now also the Gera-Greiz-Plauen line. 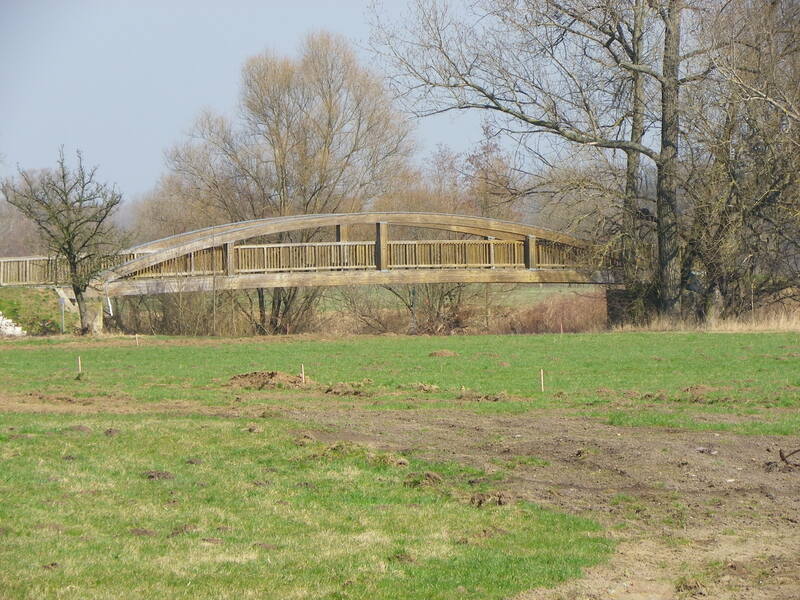 As part of the plan to two-track the line, this bridge will be reactivated. JENA- Located in the eastern part of the German state of Thuringia, between Erfurt and Leipzig, the city of Jena has 105,000 inhabitants- 20% of which are students of the city’s two universities- and is the birthplace of the optical industry with Carl Zeiss, Ernst Abbe and Otto Schott leading the way more than 100 years ago. Yet the city, which is home to three profi soccer and a profi basketball team, has a major problem it is contending with- severe traffic congestion! The city, located square in the Saale River Valley is dependent on two major railways and two key highways and thanks to the plans by the German Railway, travellers, commuters and drivers will experience hell on wheels live beginning in April, for one of the rail-lines- a key commuter line- will be shut down for five months. And two bridges over key streets will be replaced, thus resulting in them being closed to all traffic- each of which has a key bus or street car line connecting Jena’s city center with its southern and western suburbs! The city government as well as the German and Erfurt Railway services are bracing for the worst, while residents are scrambling for alternatives to survive the worst construction season Jena has ever witnessed since the end of World War II. The story behind it? 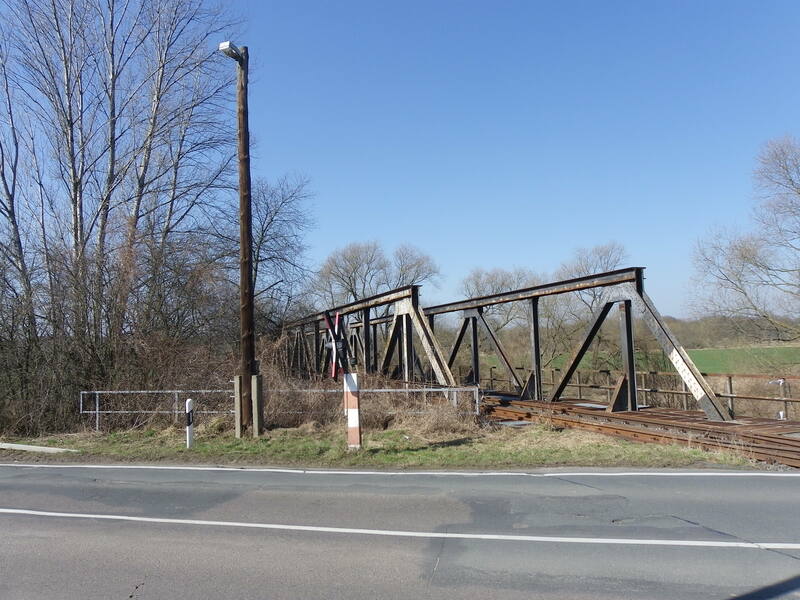 Between the railway stations Jena-Göschwitz and Weimar, the entire line will be shut down beginning 2 April and lasting until 3 September for the rail lines are expanding to two tracks instead of its original one track line which had existed between Gera and Weimar. 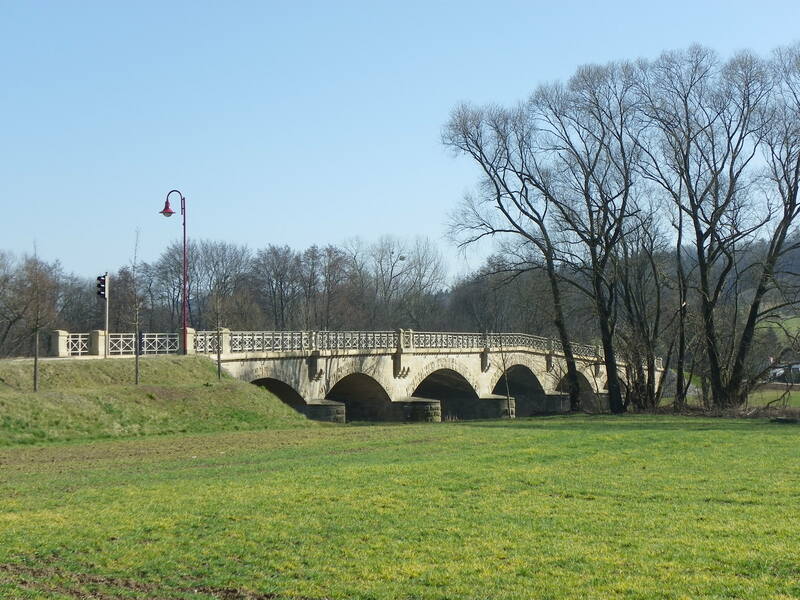 This includes the replacement of two historic but key bridges in Jena: the Kahlaische Strasse Underpass in Winzerla and the underpass at Magdelstieg just north of the train station, Jena-West, which will also be reconstructed during the total closure. It is part of the long-term plan to electrify the line and re-introduce long-distance train service connecting Cologne and Dresden via Jena, Gera and Chemnitz, a project that is scheduled to be finished by 2030. Already an Inter-City train is serving Jena and Cologne, but more are expected once the project is finished in September. 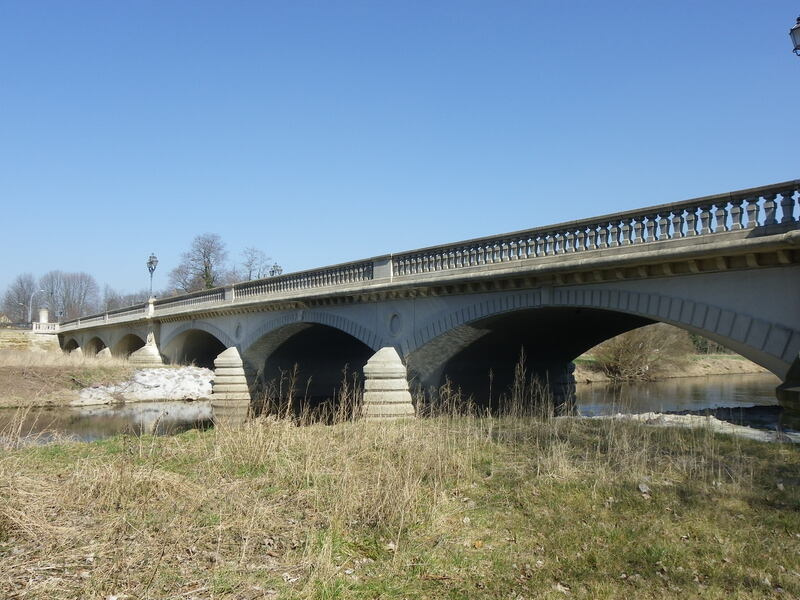 Jena is expected to lose two of its five bridges in the progress. 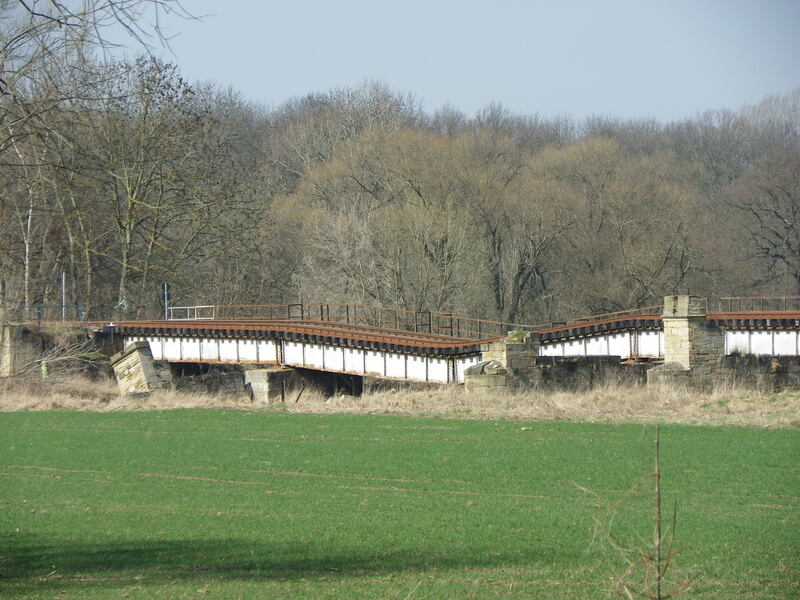 Two of the three spared structures- the crossing at Katharina Strasse and one at Muehlenstrasse originate from 1848, when the line was originally established. Another was rebuilt in 1994, when the Berlin-Nuremberg-Munich line was being electrified for ICE-Train services, which was introduced a year later. The ICE trains are currently being rerouted through Erfurt, Fulda and Wurzburg, while the line through Jena will experience regional trains running every 15 minutes counting the ones to Weimar via Grossheringen beginning 2 April. Kahlische Strasse Underpass- Located in the Ringwiese District in the suburb of Winzerla, the bridge once featured two arches when constructed in 1935- during the age of the Third Reich: one over the street and one over the sidewalk. As part of the plan to expand the streetcar line in 1968, the arch span over the street was replaced, while the pedestrian part was spared. Since the end of 2014, work has commenced on a replacement bridge which, once the entire bridge is demolished and the railroad grade is raised, will be slid into place. This is needed because the current structure does not fulfill the needs of the rail service that is expected to have more trains in service beginning in September. The vertical clearance for both the 1968 and 1935 spans also do not meet today’s traffic standards, especially for cyclists using the 1935 span. Therefore, the plan is to shut down the entire street, which includes the street car line connecting Winzerla with the city center, tear up the street, tear down the underpass and slide in the new bridge before rebuilding the street and tram line and reopening that portion by August of this year. 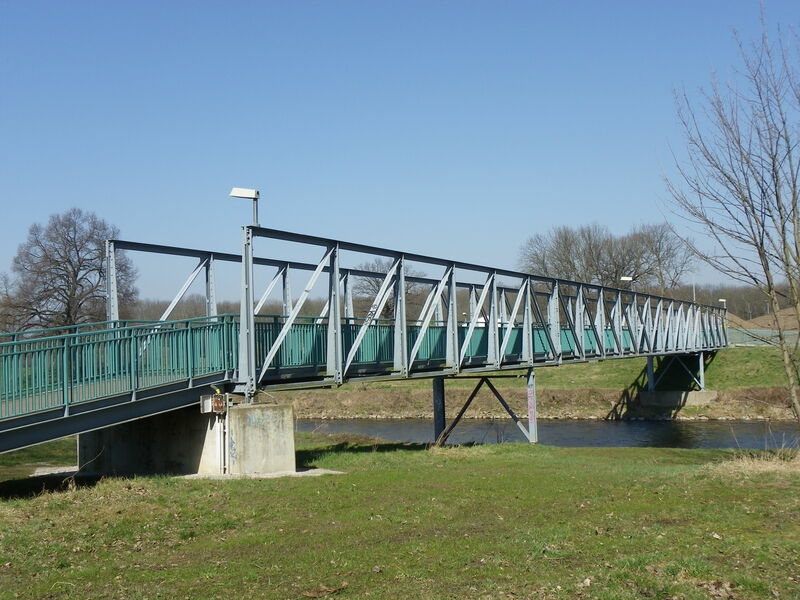 Remnants of the totalitarian style bridge will be a thing of the past. The Bridge at Westbahnhofstrasse- Spanning Magdelstieg near Jena-West Railway Station, this bridge is the more ornamental of the five bridges along the East-West Railway line as the structure features a coat of arms on the steel piers as well as cylinder finials and steel railings with del greco patterns. Yet the bridge’s days may be numbered come July. 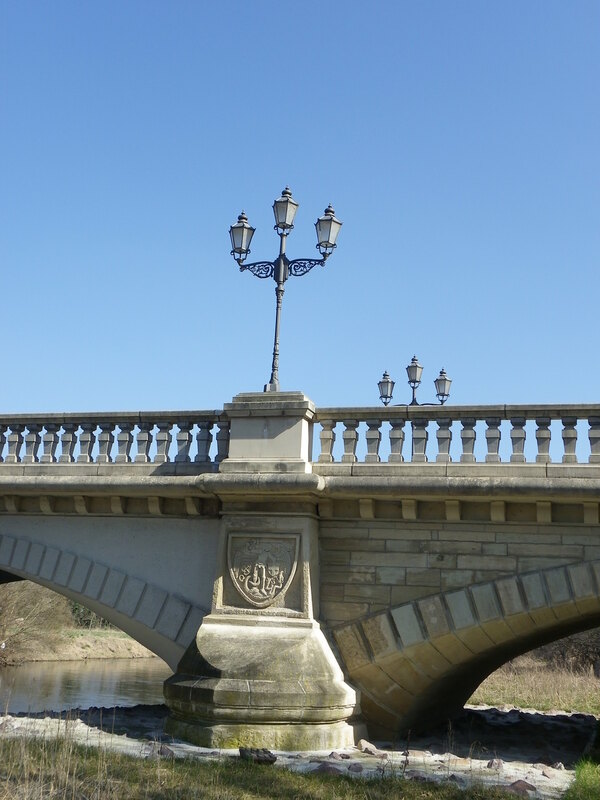 It is unknown what will become of the structure, but word has it that at least the decking of the bridge will be reconstructed, which means the finials and the railings will most likely disappear. The future of the steel piers remain uncertain. As for Magdelstieg itself, the street will be shut down for the second time in three years, except for pedestrians and cyclists, meaning the key bus line between the University of Applied Science and Beutenberg Campus as well as the city center will not have service for two months at least. The end result of this massive construction will be all train traffic being diverted to the north-south line with trains stopping at Jena-Paradies every 15-20 minutes, yet its main artery going into Jena, Stadtrodaer Strasse will experience traffic jams up to 10 kilometers long throughout the whole summer until the East-West rail line reopens, as with the streets connecting Winzerla, Beutenberg Campus and the city center. Given its wide networks of bike trails in the area that will mostly be spared any disturbances, it is highly recommended when visiting Jena this summer to consider entering from any points except Winzerla, carpooling with others or even rent a bike from the bike shops serving the city center as well as Jena-Ost to alleviate the congestion which will bring the city to a crawl. This summer will be the biggest challenge to the nerves of every commuter and traveller alike, but the bright side: it’s only once in a lifetime. Normalcy will return to Jena come this fall for everyone, student, worker and resident alike. 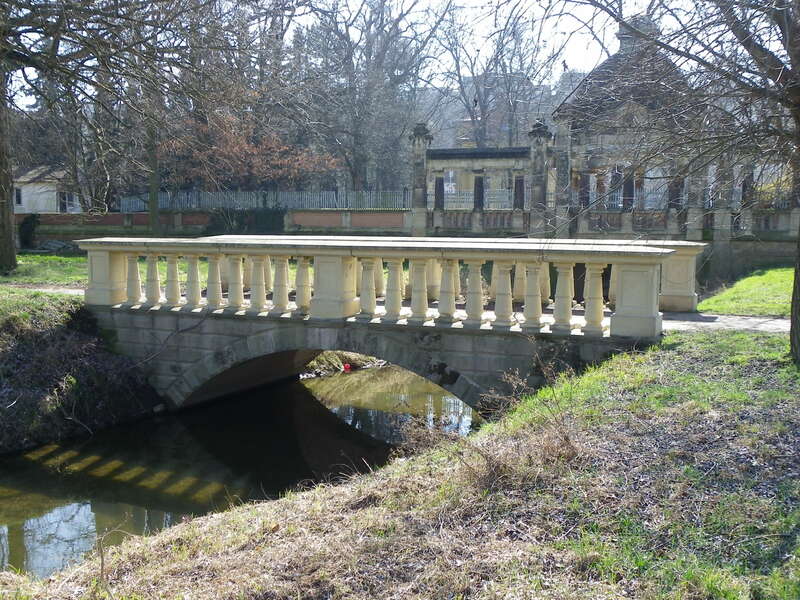 And even for this writer who will keep you posted on the latest and provide a tour of the bridges of Jena once the project is finished. Stay tuned.